Interesting, definitely. I’ve had many people sign up to follow me, and, as you say, they are never to be seen again. I’m not quite sure why they would do this, but I’m not in this for the numbers either. I rarely look at my stats. I don’t have an answer for you, but I had a similar experience this month, although on a much smaller scale. I posted after being inactive for a few weeks and soon got a notice from WordPress that I had received a larger than usual number of likes in a short period of time. Since it was only four, I took time to review each of the blogs. Three of them seemed to be people who do some kind of website marketing. I was disappointed to see that they probably weren’t interested in stopping colds and allergies after all. Then later I entered a new topic in my reader to investigate something totally unrelated. I was surprised to see the same three gravatars liking the most recent post. I don’t know how they get around so quickly, but they are obviously not reading the posts they liked. I understand some people “like” a post so they can find and read it later when time permits. When I follow a post, I elect not to get e-mail notifications, but just let them come in with other blogs I follow. If a blogger strays from topics I am interested in, I gently unfollow them so I can keep up with reading.all new posts daily. I’m curious about another question. In the black bar at the top there is a little graph showing readers in the past two hours. This afternoon mine said eleven. That seemed high to me because my last post was on April 3 and is way down the list. Also, I average only 30 or 40 views per day in stats. So does that mean that eleven people per hour whiz past my headline, or what is the point–any clues? I too have noticed that the overall ‘business’ with WordPress has changed. For a while now I haven’t received any links anymore to blogposts I have subscribed to, even though I changed the settings on WordPress. 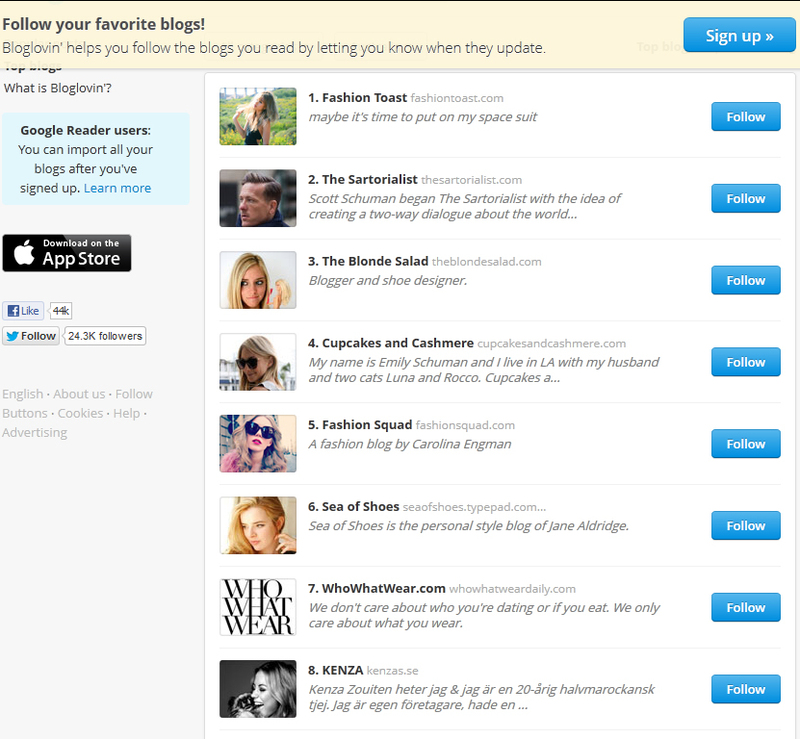 So, I can only read them here when I log in under “Blogs I follow”. Truly sad is that I lost track of some really good blogs the names of which I can’t recall. Other than that, I think the number or follower count is simply wrong. Oh, and I do enjoy your posts and find them very refreshing, intriguing and entertaining. Firstly, thanks very much! Yes, something is definitely going on – most of the new subscribers I’ve been picking up in recent days seem very suspicious to me – the majority have no offerings of their own, and some have one crappy post that is merely a link to a website, under which there seem to be a suspicious number of what are clearly bot-generated responses which also post links to other sites. Quite frankly, I’m not interested in these types of subscribers, though of course, it’s not easy to be certain which are legit and which are not. Again, however, I’ve now shot above 600, without any corresponding increase in hits and no further likes. It seems clear to me these people haven’t even looked at my blog, but some auto-subscribe service has sent them my way. Dear oh dear. Thank you for your helpful tips. Yes, I tried this already, but to no avail. Oh well. I will just to have to read the posts here on the WordPress site. At least today I was able to add an image – yesterday I was not. Like Twitter and FB, the most influencial aspect of user-generated content is TL;DR. In case you’re not aware of what that means, it’s Too Long;Didn’t Read. Unfortunately, anyone who suffers from that failure to take the time will pick up a nice picture, meme joke or a few key words in Reader and hit the like button without opening your blog at all. If they really liked it, they might even hit that ‘Follow’ button to the right. Personally, I waver between, where I like/follow a well-written, but long winded story about (i.e.) ‘Little Kim’ or appreciate a grouping of mere photographs. The truth is that I think very little about following a blog other than to have the ability to see their new posts in ‘Blogs I Follow’. What most entices me, though, are comments. Anyone who takes the time to send me thoughts are golden to me and I answer each one which asks a question of me and is not just a supportive tweet. However, I do check out each responder’s blog and, if I like it, I will follow. As a moderator on another website with nearly 300K members, I’ve grown used to dealing with the cybermasses and it is my experience that, regardless of where in the world they live, there is a general willingness to please and support others who genuinely try communicate those things that are important to them, no matter what the subject matter. I suppose all I am trying to convey in this message is that we should not question the positive responses people are willing to display. Nearly a decade of moderating that website I mentioned, you should be glad to not have to deal with people incensed over actions made to their posts which have transgressed the Terms and Conditions of that site. How often I’ve been compared to a Nazi Stormtrooper, I don’t know anymore, but it has had some regularity. Thanks very much for the lengthy reply. 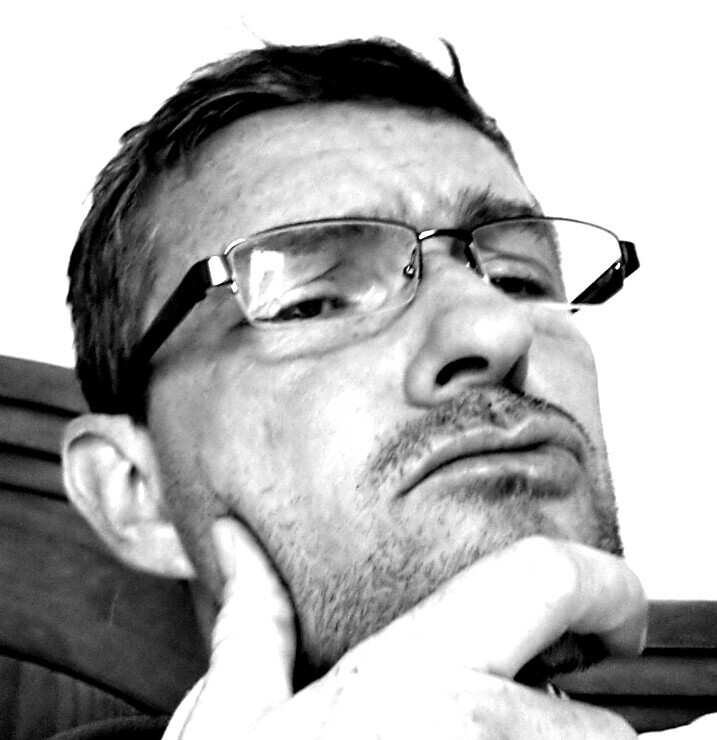 I do to some degree understand the various motivations behind people following things – though not as intricately as you, and thankyou for your insights, but what has baffled me primarily has been the sudden explosion of follows and what the source of this might have been. I guess I have reached some sort of critical mass and my blog is garnering attention. I totally get it that people won’t want to read what I write – I’m all too conscious of the fact that I write often very lengthy pieces and know how lazy I myself am with reading sometimes. I’m happy for people to just look at the photos, which I know many do – and I have joked about this elsewhere in posts. Ultimately I’m not really producing this for my audience, but following my own agenda. Not to say that I’m not interested in what interests the audience, only that I’d rather just do what interests me and hope people like it. If they don’t, it’s not a problem. For a very long while there I had 1 follower and received hardly any likes at all, but just kept posting. I’m flattered by the attention, that is for sure, and don’t resent it – I just want to know what has caused such a sudden spike in followers, without, as the above discussion indicated, much of an increase in views or likes. People, of course, don’t have to like anything! I suppose I find it odd to follow without liking, but fair enough, it’s up to them. I have definitely noticed that some of the new subscribers are just promotional sites and that does make me wonder, but again, no harm done so I’m not too worried about it. Anyway, thanks very much for the follow and taking the time to comment, I appreciate it. I’m sure you’re not a Nazi stormtrooper!